What is your qualification? Submit your cv read more. The following graduate are welcome. Certificate course of any kind. OND, ND, HND In any field. Bsc, BEd, B.A, In any field. And don't forget to inform others. Closing date 07-January-2016. 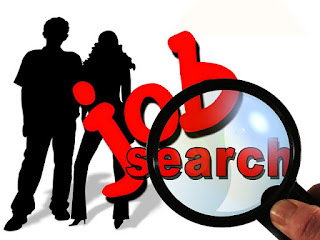 Jobseekers can register at the Federal Ministry of Labour and Employment web site www.nelexnigeria.com, or www.nelex.gov.ng. Register only once please. Don't keep this to yourself share.